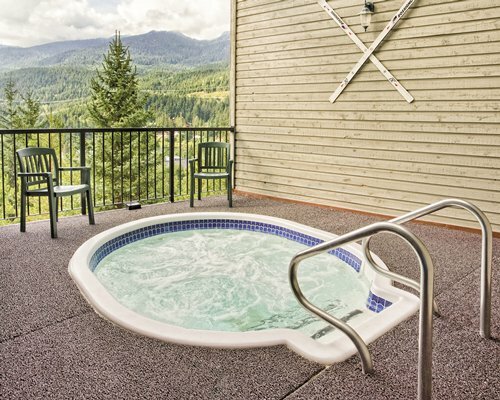 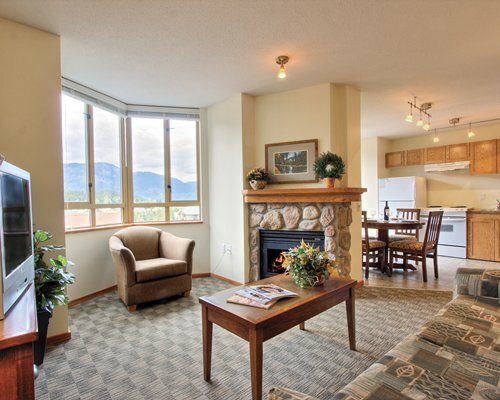 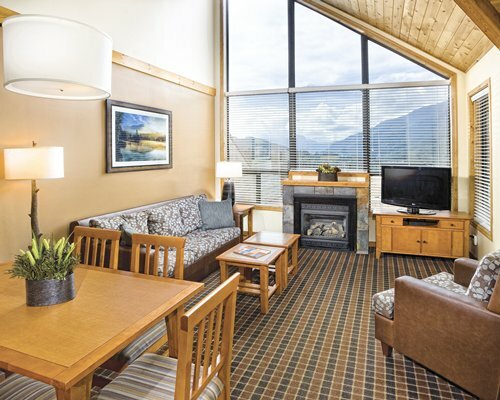 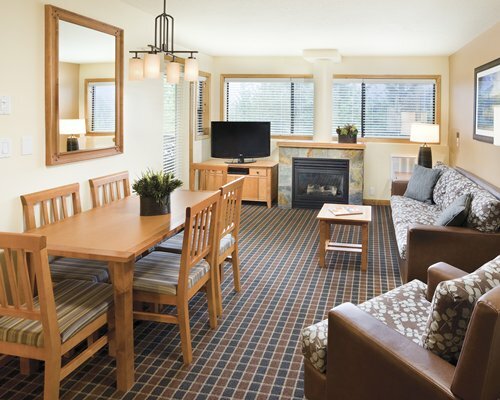 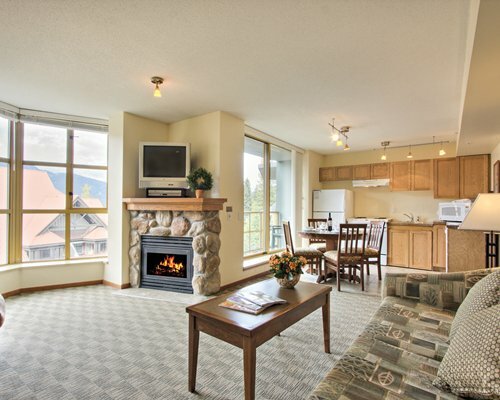 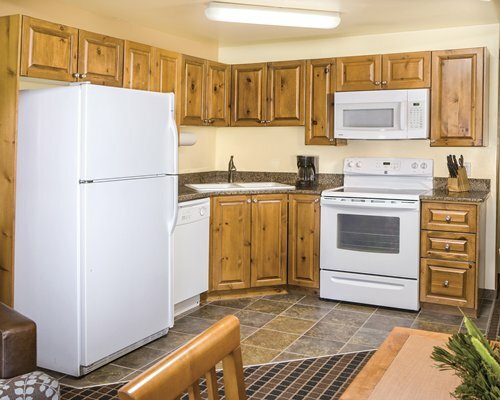 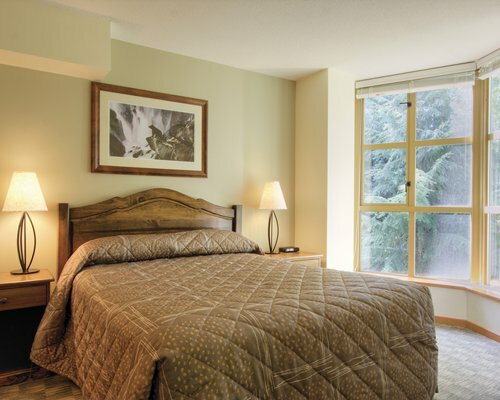 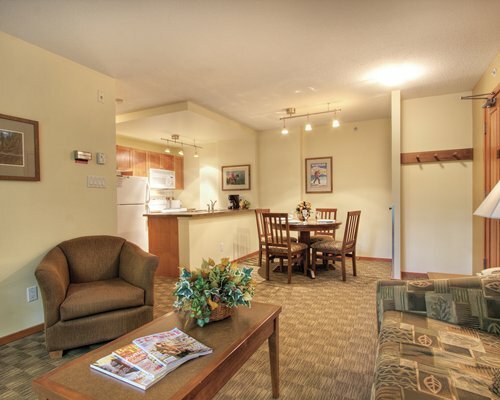 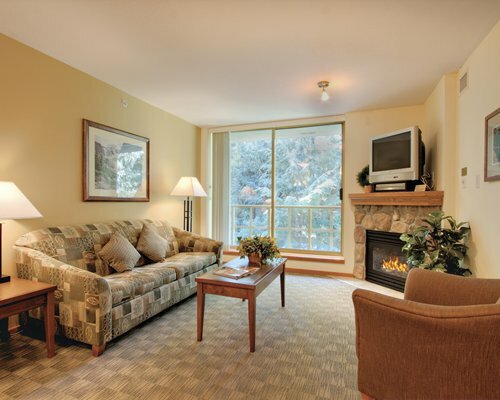 All units overlook Nita Lake and feature a gas fireplace, a fully equipped kitchen, a television and VCR, and a compact washer/dryer. 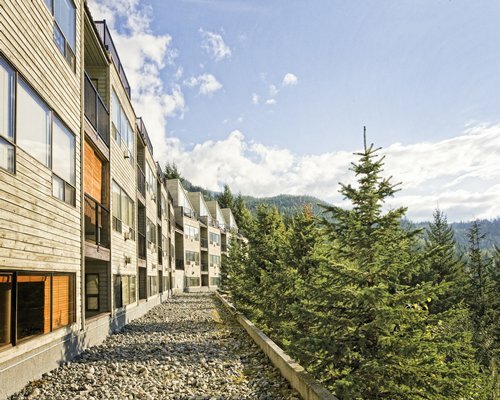 No elevators at resort. 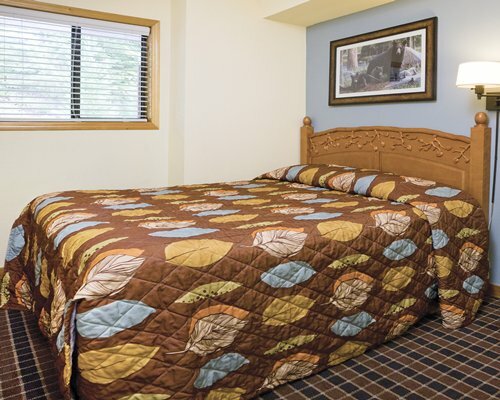 1BR units OCC: Max 4/Pri 2 have 1 bath, 1 queen bed and a sleep sofa. 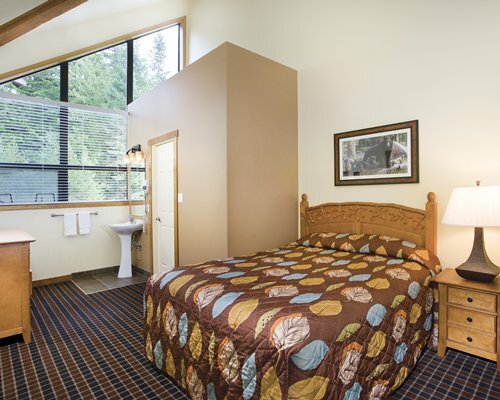 1BR units OCC: Max 6/Pri 4 have 1 3/4 baths, a queen bed, bunk beds and a sleep sofa. 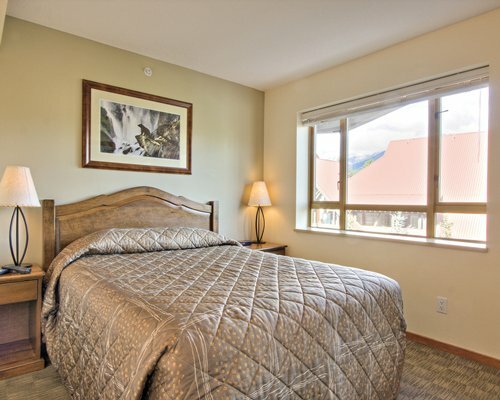 2BR units OCC: Max 6/Pri 4 have 1 3/4 baths, a queen bed, 2 twin beds and a sleep sofa. 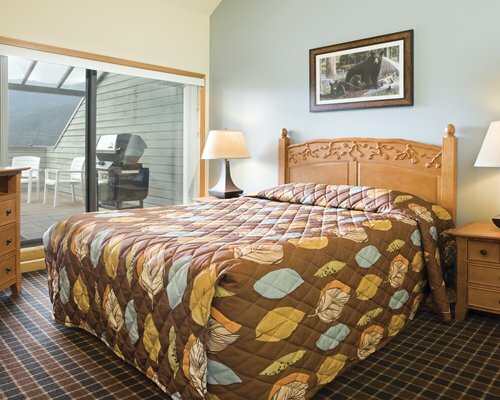 2BR units OCC: Max 8/Pri 6 have 2 baths, a queen bed, 2 twin beds, bunk beds and a sleep sofa. 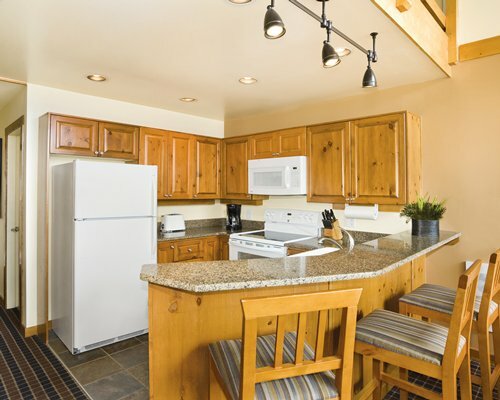 2BR units with a loft OCC: Max 8/Pri 6 have 1 full bath and 2 3/4 baths, a queen bed, 2 twin beds, bunk beds and a sleep sofa. 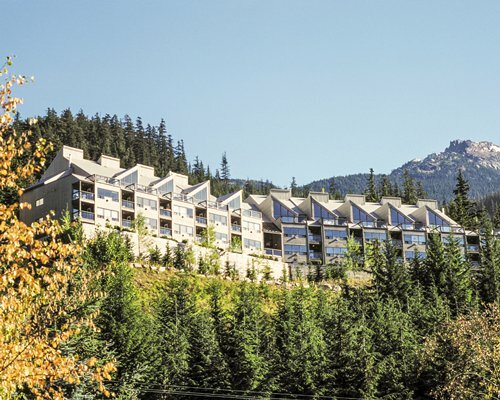 The resort is located on a hillside and the third floor units are on the ground floor (entrance level).